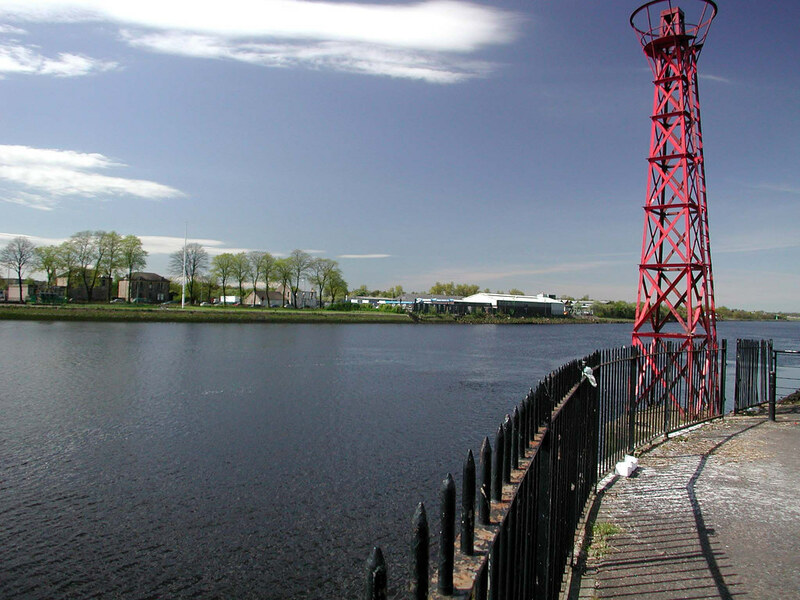 We have been commissioned by the Dumbarton Road Corridor Social Inclusion Partnership to carry out a study which aims to deliver an Environmental Vision for communities along the north bank of the River Clyde in Glasgow. You can get in touch with this project here. 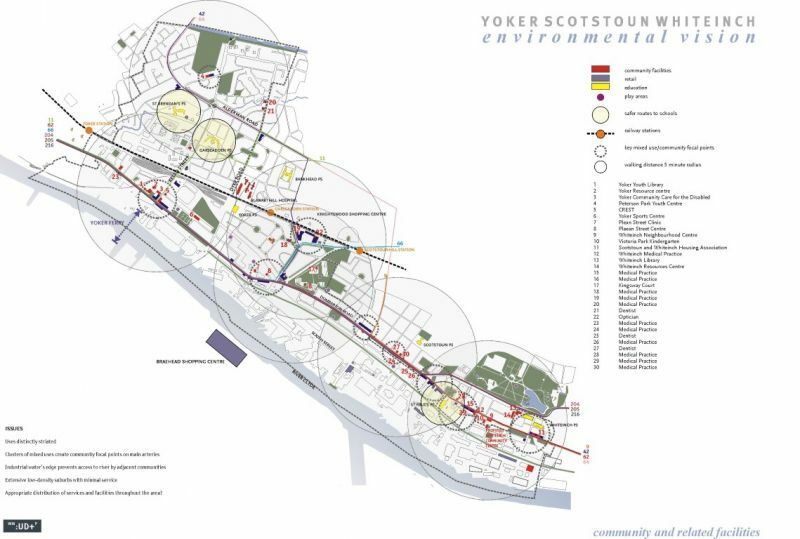 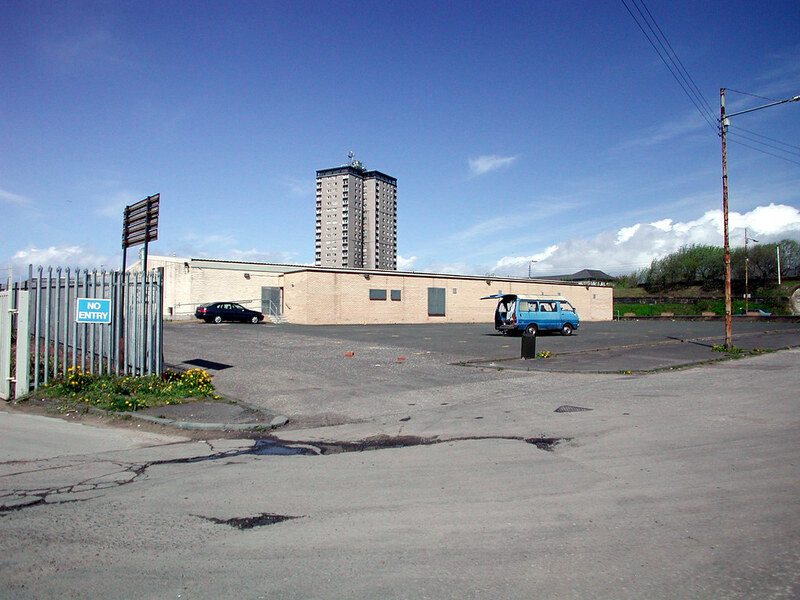 This report sets out an Environmental Vision for the Dumbarton Road Corridor Social Inclusion Partnership (SIP) area, covering the communities of Yoker Scotstoun and Whiteinch. 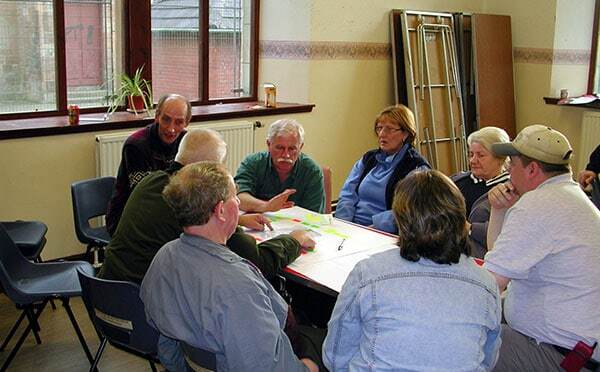 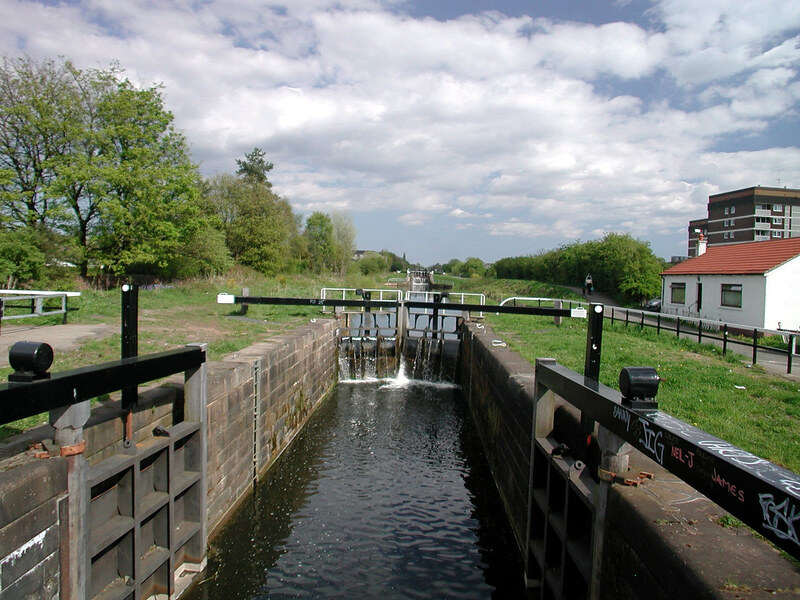 The idea of an Environmental Vision stemmed from a seminar and workshop held in September 2001 involving local councillors, council and agency staff, community and residential representatives, and training providers. 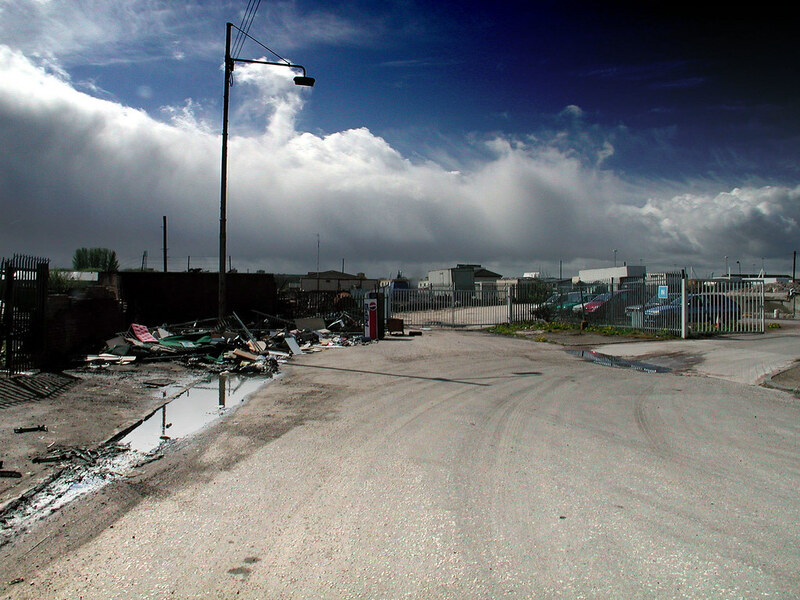 The report makes the case for a range of policies, proposals and management initiatives which could bring about substantial change in the quality of life within the SIP area. 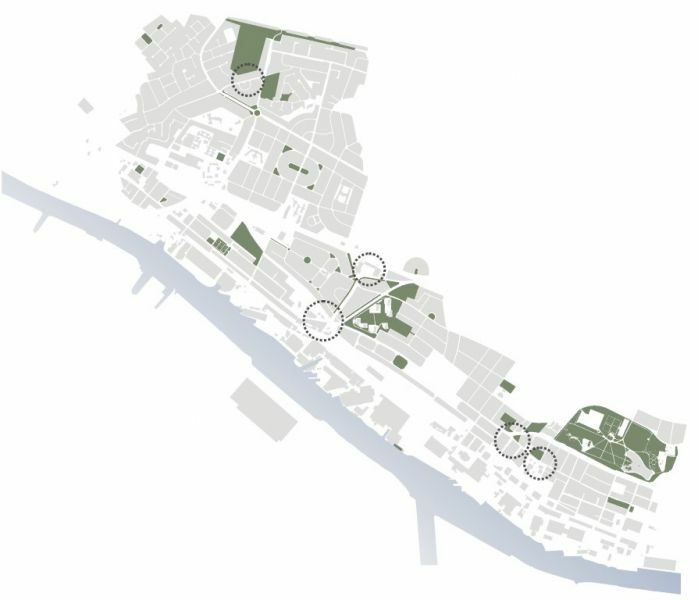 In doing so, it supports many of the City-wide initiatives and strategies aimed at overcoming deprivation, unemployment and low education attainment. 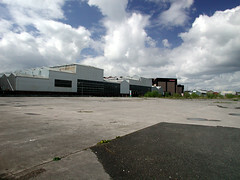 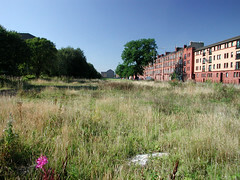 Over the next three years, the SIP area will attract £3M of public sector investment aimed at creating a prosperous economy, an inclusive society and a healthy environment, reflecting Glasgow’s Sustainable City Strategy and helping to create a community which is more competitive in terms of business location and quality of life. This report will help to target that investment. 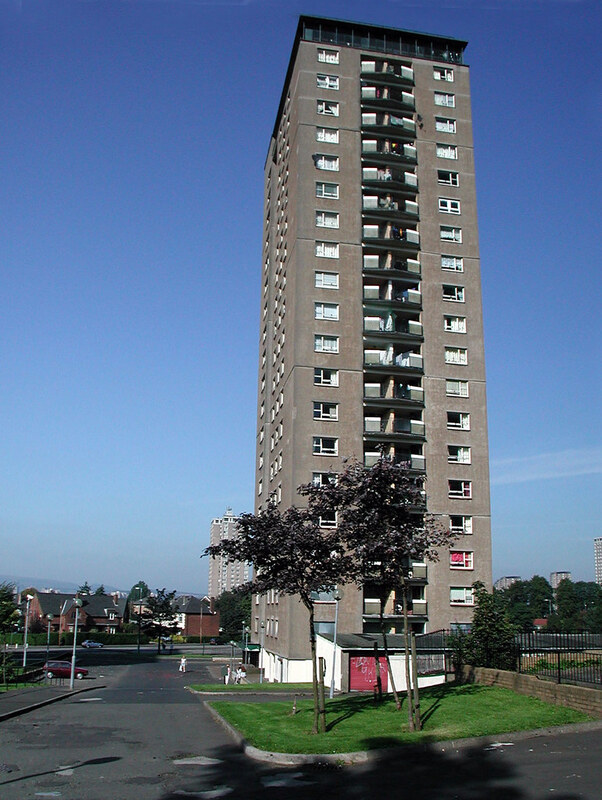 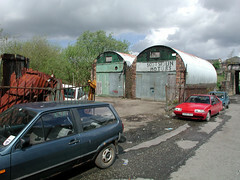 Yoker Scotstoun Whiteinch is in some ways Glasgow’s forgotten riverside, rarely mentioned in reports and studies of the regeneration of the Clyde Corridor. 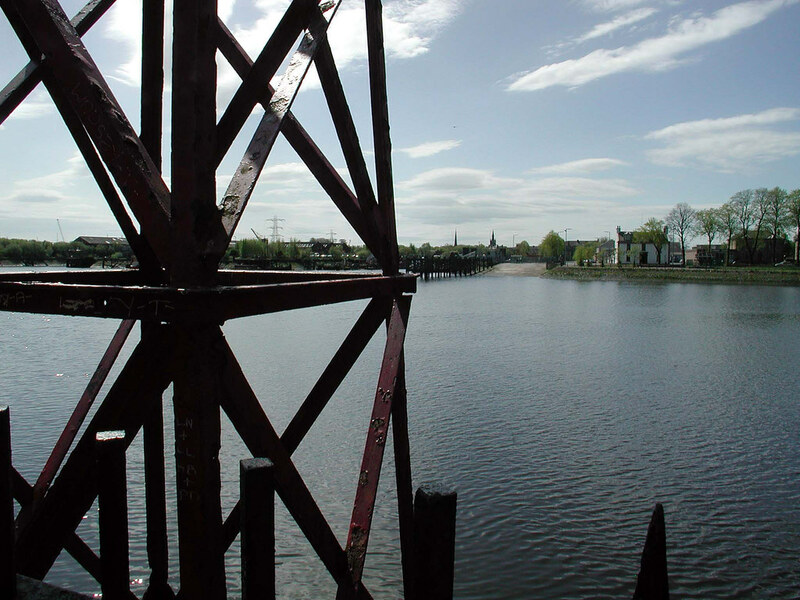 While the SIP area itself has been studied in great detail in recent years, the wider strategic picture has tended to concentrate on areas upstream towards the City Centre, across the river around Braehead or downstream at Clydebank. 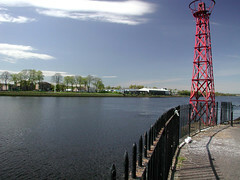 There is an understandable assumption or desire that shipbuilding and other industries can or should remain along this stretch of the Clyde and that nothing else can happen on the riverside. Our detailed examination of the riverside zone suggests that there are realistic opportunities to connect communities to the river and establish genuine citizens’ waterfronts, quite different in character from the visitor and corporate waterfronts planned or implemented on other stretches of the river. 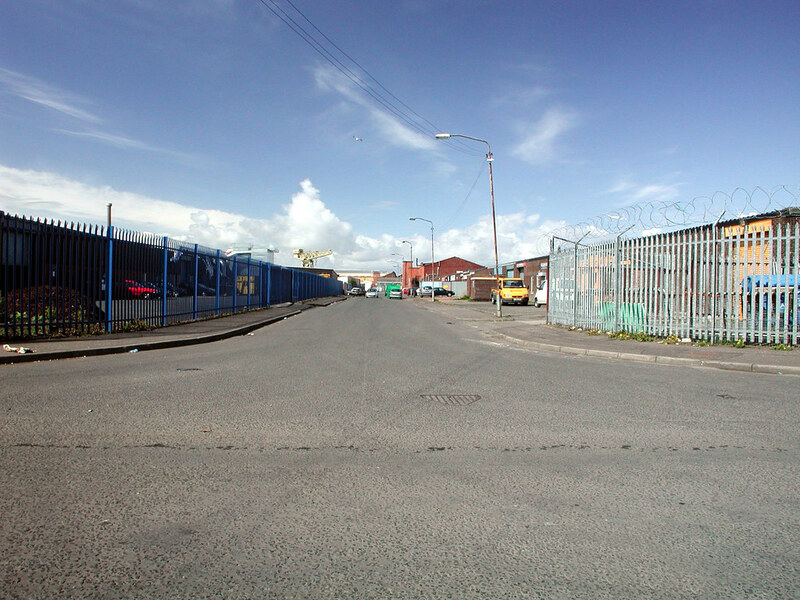 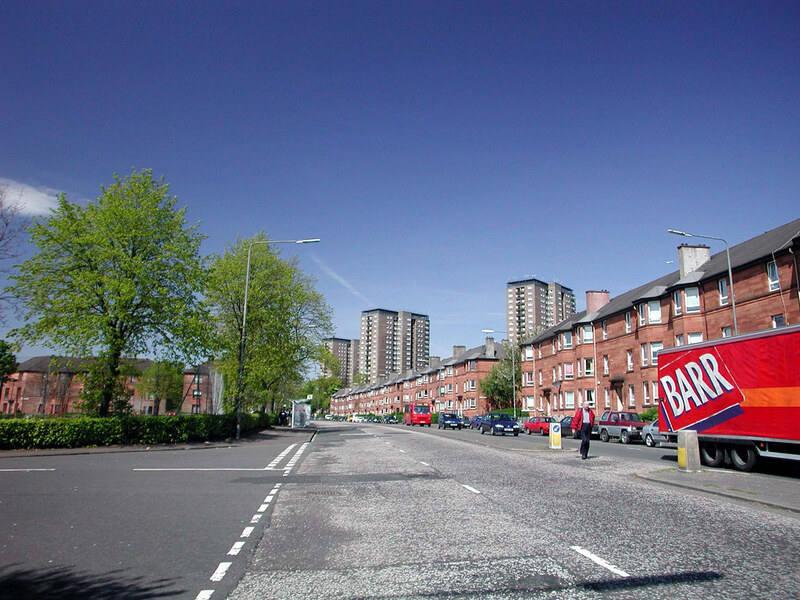 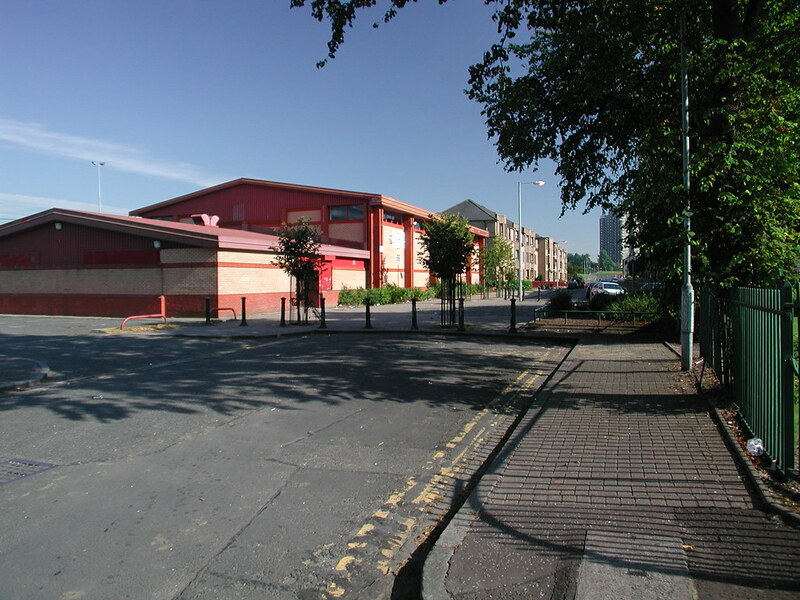 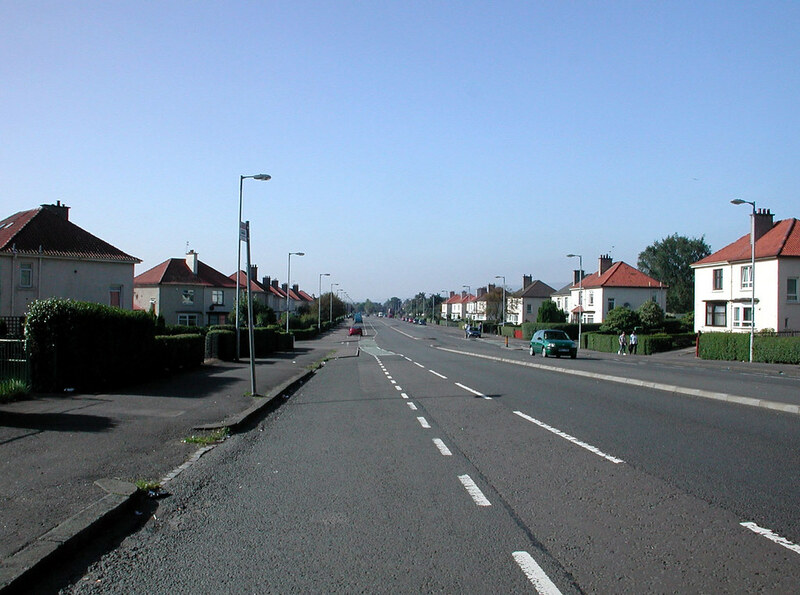 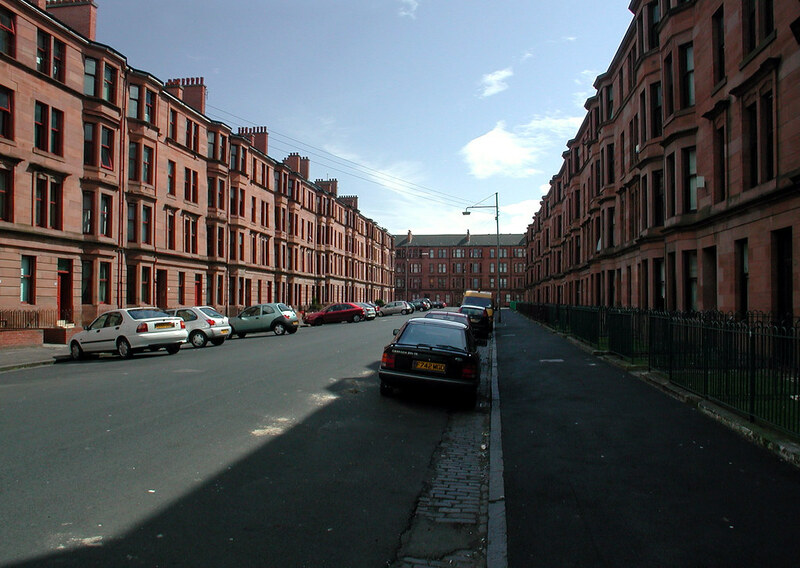 The perception of Dumbarton Road as a transport corridor belies the fact that it is also a series of community focal points which play a strong role in the life of the area. Our proposals aim to support and improve these, as well as providing a more consistent pattern of development and visual coherence along this important thoroughfare. 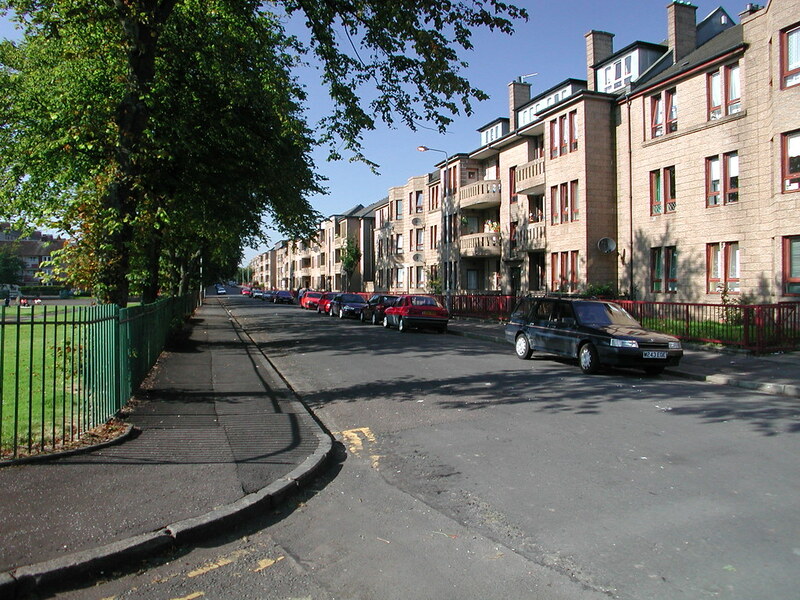 In the wider SIP area, the improvement of other focal points and community facilities is also a theme of our work. 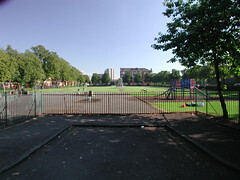 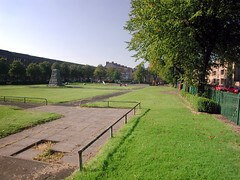 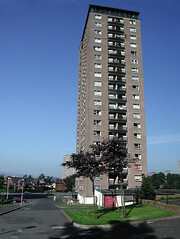 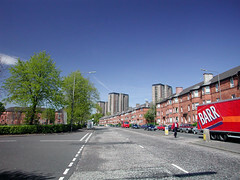 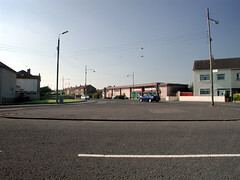 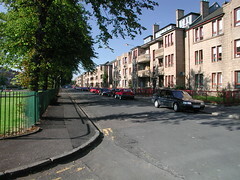 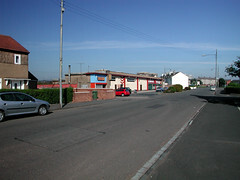 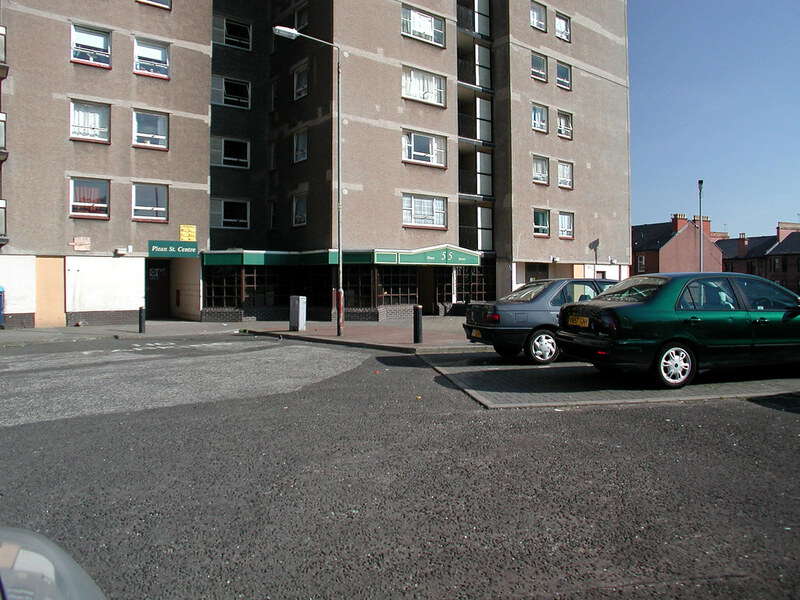 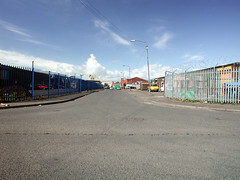 The SIP area represents a substantial and complex piece of the City of Glasgow. From our extensive consultations with the local communities, a wide range of views were expressed on how the area could be improved. 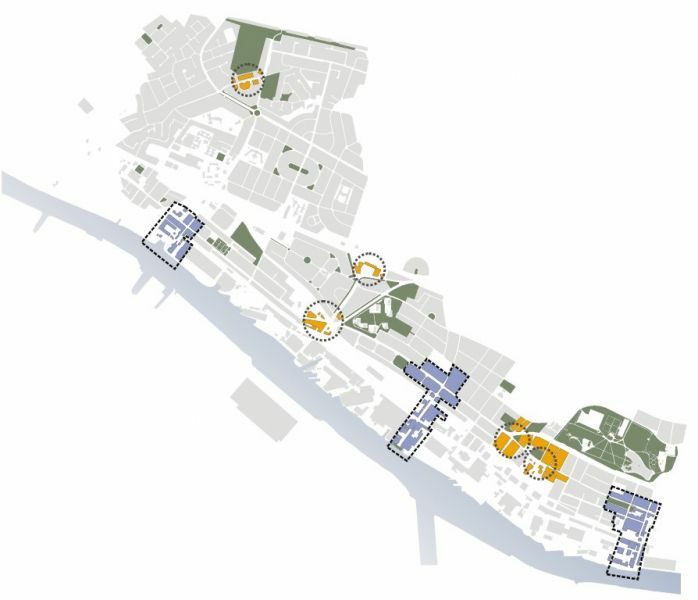 These ranged from large development proposals to small site scale landscaping work, from better health care to more effective policing and from more efficient public transport to lighting and parking issues. 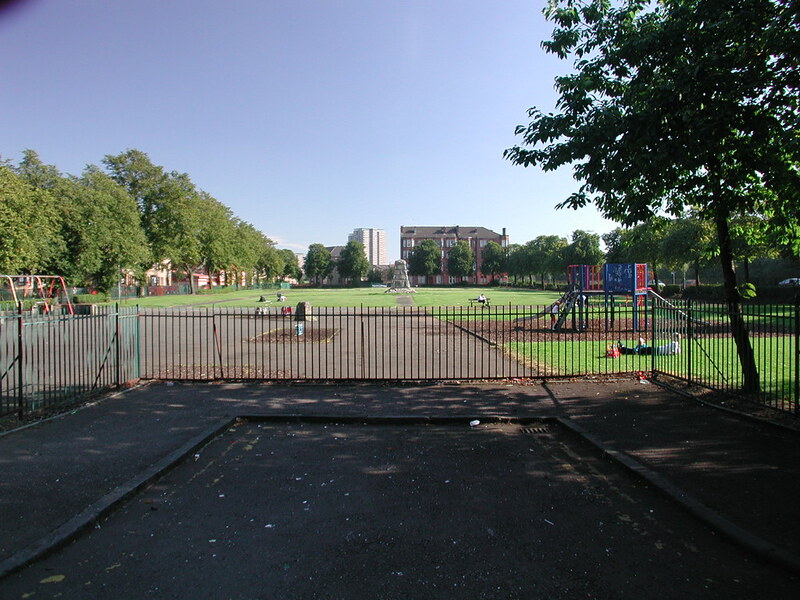 However the principal theme of these responses was the desire for an improvement in the quality of services provided throughout the area and better care and maintenance of the environment. 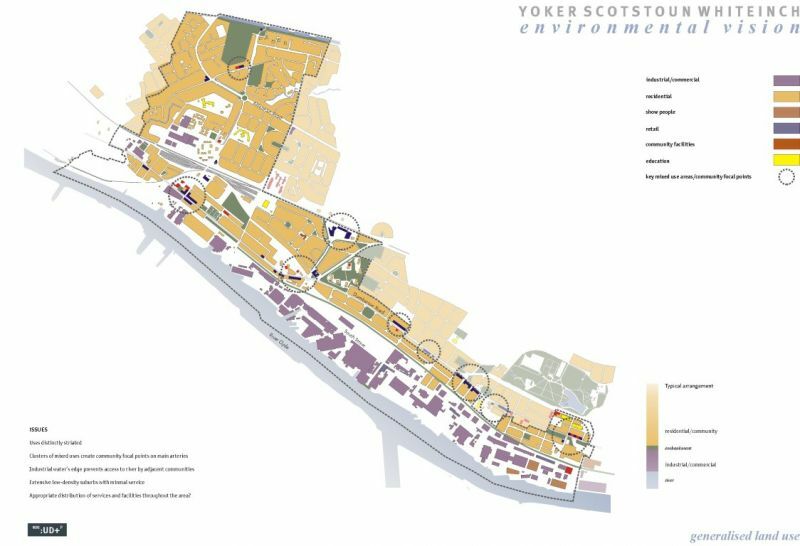 This reflects our own view that much of the study area is environmentally sound, but requires a major uplift in standards of care and maintenance. 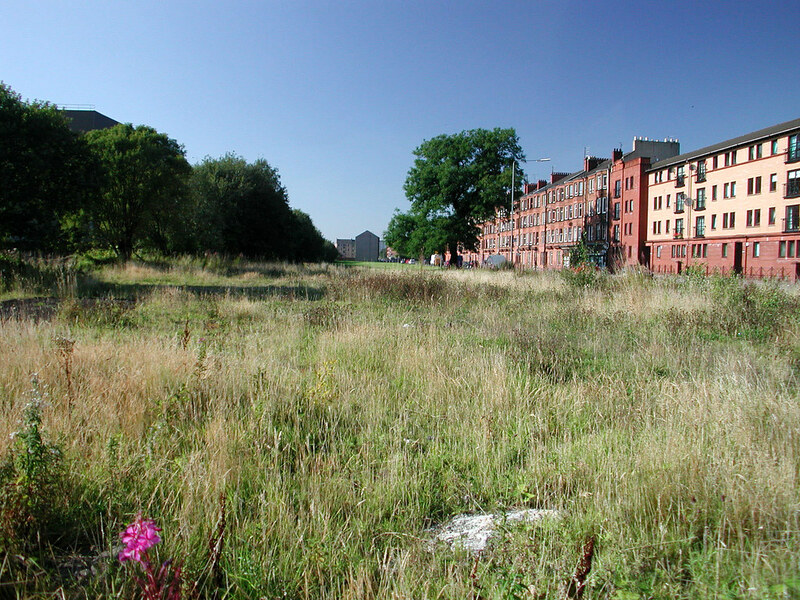 If this does not take place, future investment in the environment is likely to be a waste of resources – it is all too easy to imagine a scenario in which millions of pounds are spent improving the environment of the area but five years on, there is little to show for it. We said in our proposal for this work that the study was likely to set in motion a process and a way of thinking about the environment that would endure long after the study was completed. The Environmental Vision is both aspirational and practical, providing a range of policies, projects and management initiatives which could help to transform the Dumbarton Road Corridor into a vibrant and desirable part of the city. 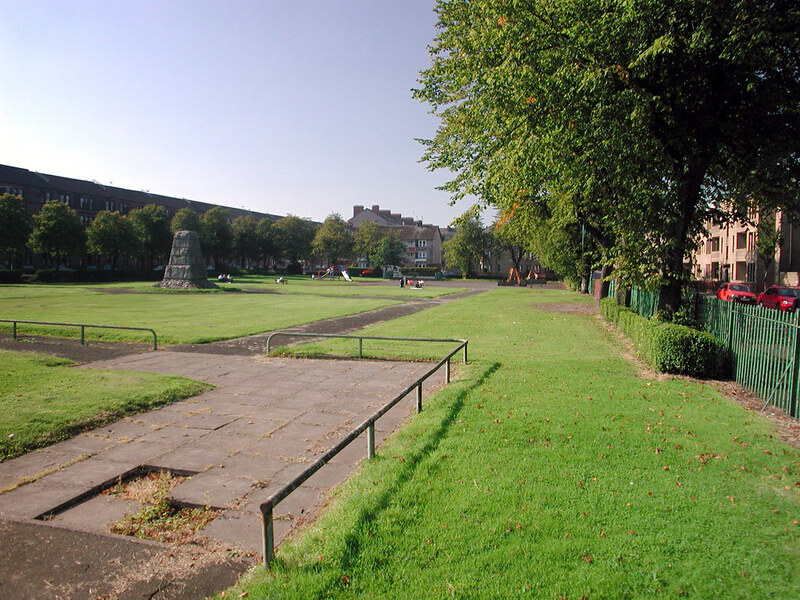 We hope that the community will continue to be actively involved in bringing that about.